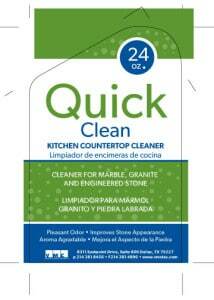 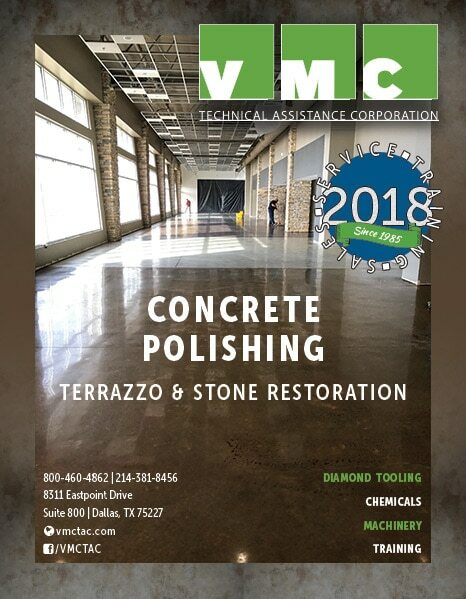 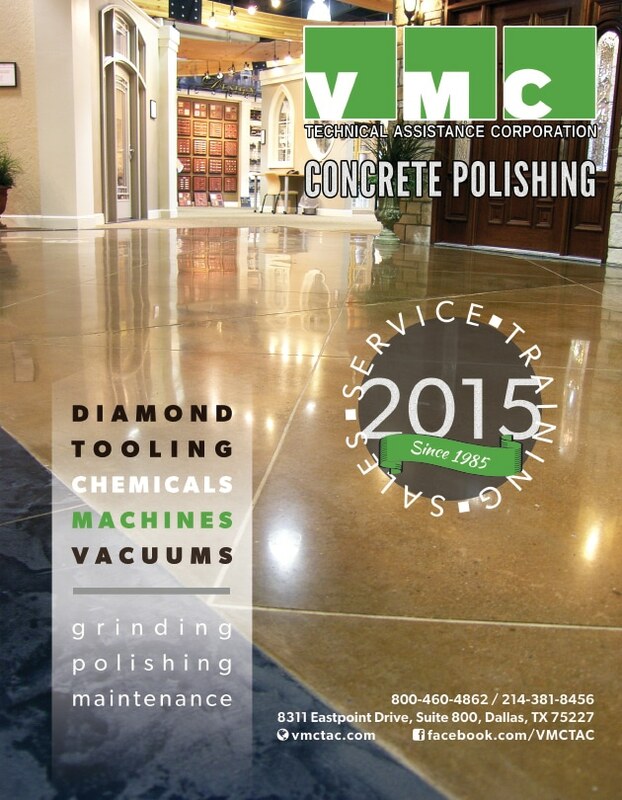 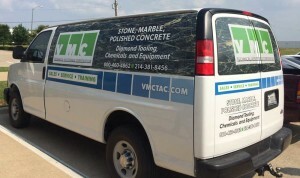 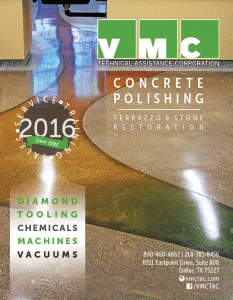 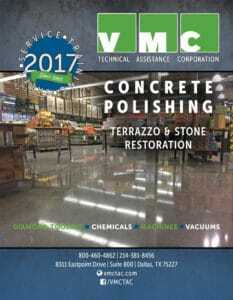 VMCTAC manufactures chemicals, machines and other equipment for concrete and stone maintenance and restoration. 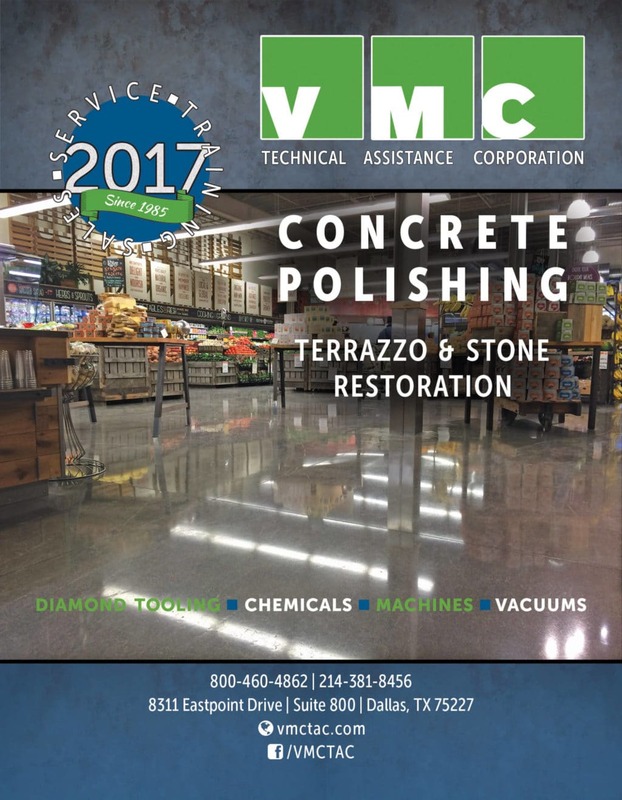 Their audience includes dealers/distributors, companies that do historic restoration, and companies that do cleaning and polishing in big box stores. 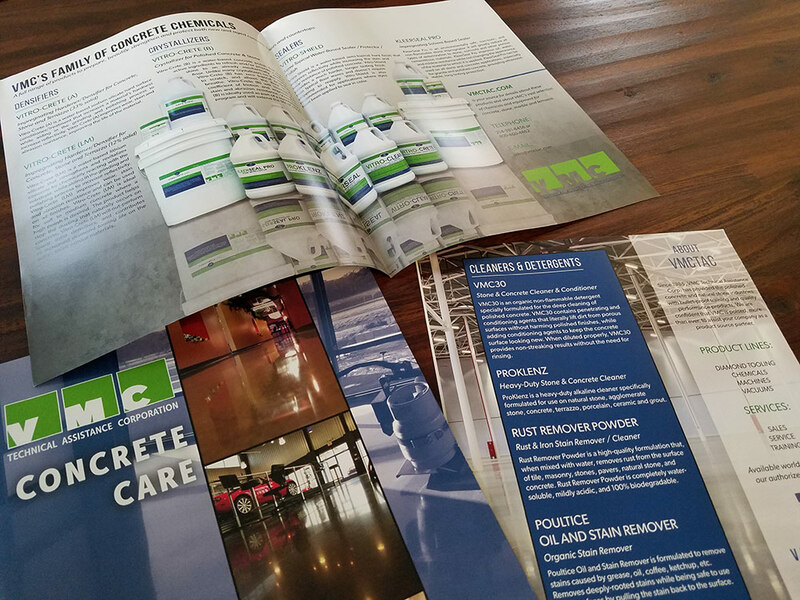 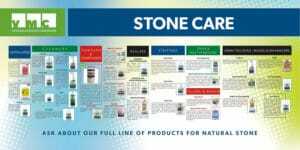 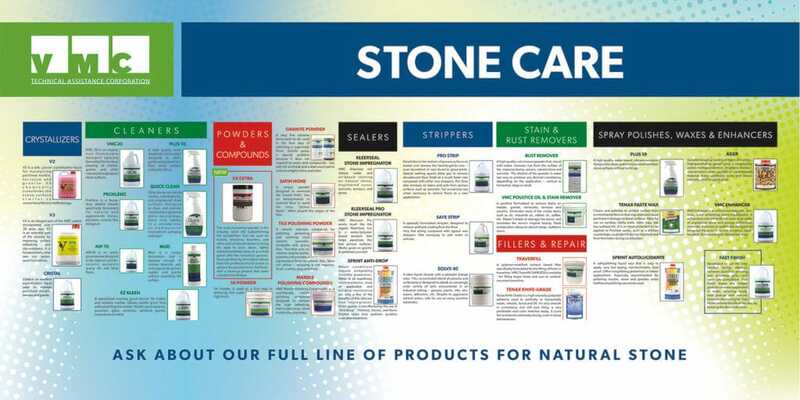 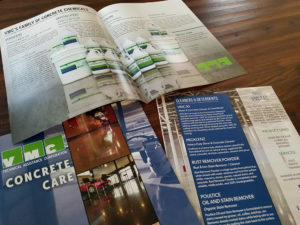 Services include: Business cards, catalogs, flyers, e-marketing, trade show graphics, Material Safety Data Sheet.